Our hair is subjected to all sorts of tortures. We soak it in chemical products that only give our hair the appearance of being beautiful. We excessively straighten or curl our hair whenever we fancy. Our hair also has to contend with the horrors of winter with the wind and dry air. If your hair is looking tired and distressed, protein masks could be the answer. Here are 5 hair masks that you can make yourself to get your hair back in good health! Good to know: These masks are great but you must not use them too much as you might get the opposite of your desired result. (Use a mask a maximum of 5 times per month so that you don’t saturate your hair.) These masks are not overly advised for coloured hair over a long term. A good rinse is recommended and for most people a thorough shampoo of your hair is also advised. 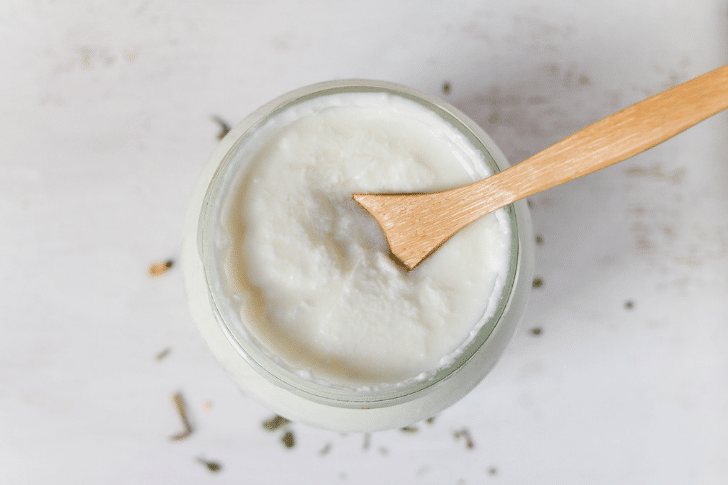 This yogurt mask will make your scalp super clean while also reducing frizz. It also helps to hydrate your hair leaving it sleek and shiny. Mix 130 g of Greek yogurt with 30 ml of olive oil and stir until the mixture is smooth and has come together. Massage your scalp and leave the mask in your hair for 30 minutes before starting to rinse and shampoo your hair. 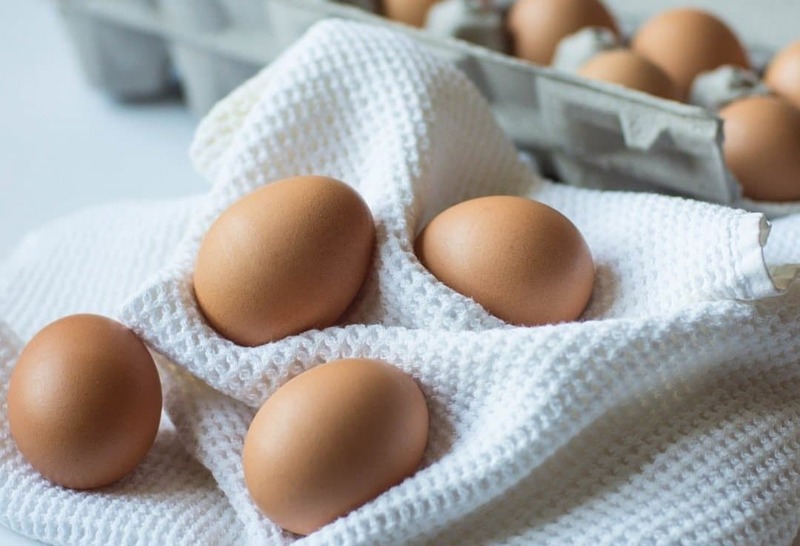 Your hair follicles are reinforced with protein that can be found in eggs. As a result eggs are very much recommended if suffering from hair loss. This type of mask is a great way to give body to your hair, intensely hydrate it while also balancing your hair’s sebum. All you need to do is to mix 2 egg yolks with 30 ml of olive oil. Apply this mixture to clean and untangled hair for 15 minutes before carefully rinsing your hair. This mask is rich in iron which makes it good for all hair types and helps to reduce frizz. If you want to have soft, shiny and strong hair then this is THE mask to make. 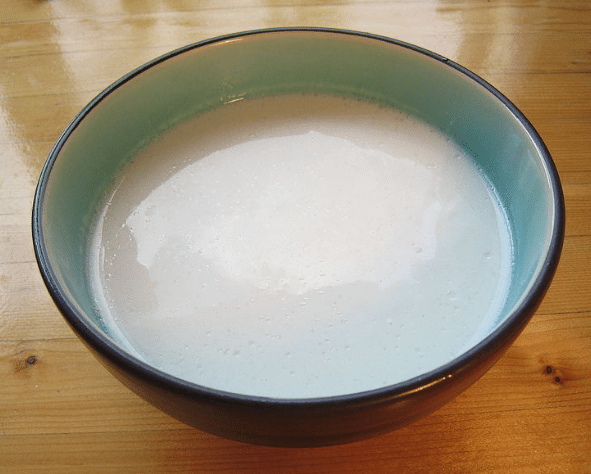 Coconut milk contains amnio acids, vitamins; trace elements and mineral salts. Mix 30 ml of coconut milk, 60 g of mayonnaise, half a banana, 25 g of honey and 15 ml of olive oil. Apply this mixture to your hair and leave for a good hour. Rinse your hair thoroughly. Don’t think that this fruit can only be used in the kitchen! 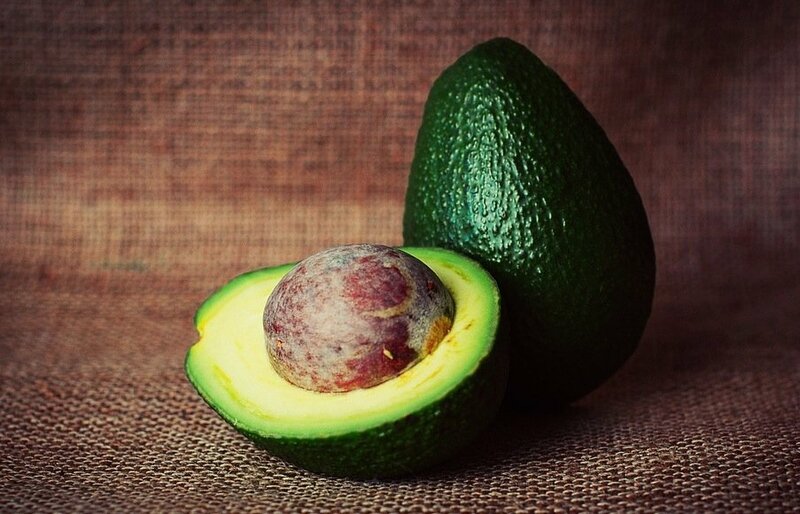 By using quarter of a ripe avocado, an egg and 30 ml of olive oil you are not going to make a succulent salad but instead a marvelous mask for keeping your hair in good health, reducing hair loss and regulating hair growth. You just need to mix these ingredients together until you have a smooth texture and then apply the whole mixture to your hair. Leave for 45 minutes and then rinse with lots of water. 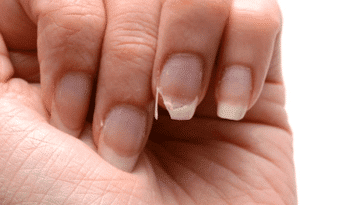 This is an ingredient which repairs, strengthens and gives volume to your hair. Pour 7 g of gelatin into a 350 ml bottle of shampoo. Use this shampoo 2 to 3 times per week as you would usually.